The Sony Xperia XZ3 is an out and out premium smartphone, which is packed with some excellent features. It has probably all the features in store that you would like to have on your smartphone. The performance is simply brilliant and with kind of processing feature it has a high-end performance is quite natural. It can also be categorised as a camera oriented device, as it has a superb pair of cameras. Besides the camera and performance, it has an excellent storage capacity too. Thus, if you are looking for a premium smartphone and are ready to spend that extra, then it can be the best choice for you. The Sony Xperia XZ3 sports a 6.0-inch full HD+ OLED display with a screen resolution of 1,080 x 1,920 pixel. It has a pixel density of 537 PPI which quite lends supreme clarity in the display. The full HD+ display accounts for display visuals both indoors and outdoors. The camera aspect of the device is equipped with two lenses having 19MP and 12MP resolutions. The cameras are accompanied by an optical image stabilization, which enhances the quality of the images captured. On the other hand, LED flash comes in handy for clicking images in murky conditions. A 13MP front lens adds to the camera prowess of the device with some really good selfies. 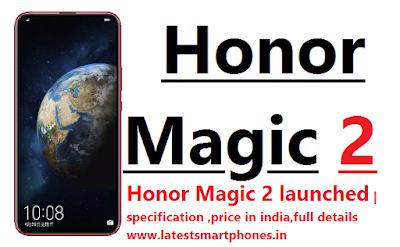 The processing front of the device consists of two Kryo 385 dual quad-core (2.8 GHz + 1.8 GHz) processors built upon a powerful Qualcomm Snapdragon 845 chipset. For dealing with high-end multitasking the handset packs in a 4GB RAM. Moreover, the Adreno 630 graphics processor comes in handy for handling the graphical requirements. When it comes to the storage capacity, it has an internal storage capacity of 64GB, which can be further expanded up to 512GB. Thus, the storage aspect of the device is quite well equipped. The handset derives power from a 3,330mAh non-removable Li-ion battery, which provides a decent battery backup. It also supports the wireless charging which makes the charging way easier than before. Moving on with connectivity, the handset comes with some regular connectivity option like- Wi-Fi and Bluetooth, A-GPS, Glonass, etc. Sony Xperia XZ3 price in India is expected to be Rs. 75,990. 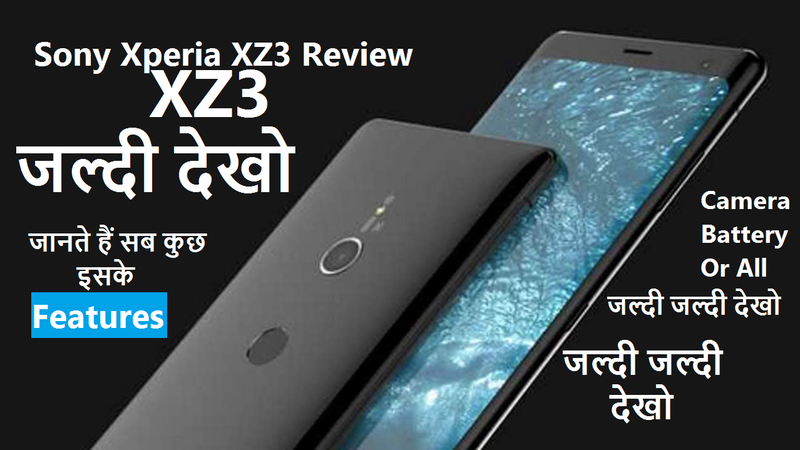 Sony Xperia XZ3 Expected to be launched on Oct 31, 2018. This is 4 GB RAM / 64 GB internal storage variant of Sony which is expected to available in Black, White Silver, Forest Green, Bordeaux Red colour.